Joe’s parents brought Joe to Dolphins Plus in Key Largo, FL in the hope that the dolphins might motivate Joe to use the left side of his body which was weakened from a stroke that occurred during his third open-heart surgery. Joe had not responded well to traditional physical, occupational, and speech therapies. 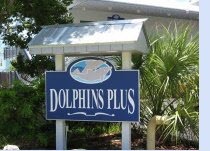 At Dolphins Plus, Joe began to make progress physically and psychologically in a natural, non-threatening, fun setting. He took pleasure and satisfaction in completing his exercises, assisted by the unconditional support from the dolphins. 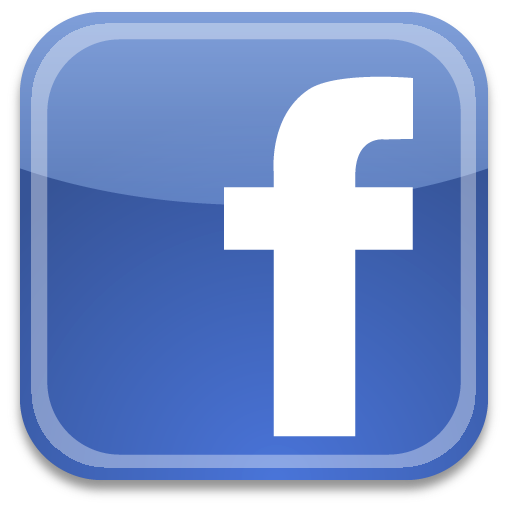 Joe responded extremely well to this “new” therapy; increasing muscle tone and flexibility, as well as, increasing his self-esteem. With the support of the dolphins, especially his dolphin friend “Fonzie,” Joe was able to normalize his young life. His mother hypothesized that if dolphins could help Joe feel better about himself, and motivate him to try new tasks, then the dolphins might also help others. A variety of children with special needs could experience therapeutic success in an environment less threatening than standard medical settings. Joe spent about an hour with us, showing us around…the classrooms, the outdoor facility, and the water area where the dolphins swim and work with children and instructors. We also watched a couple of adults swimming with the sea lions next door at the Dolphins Plus facility. The facilities at Island Dolphin Care were neat and clean. The students were in “class” at the time of our visit, so it was very quiet. 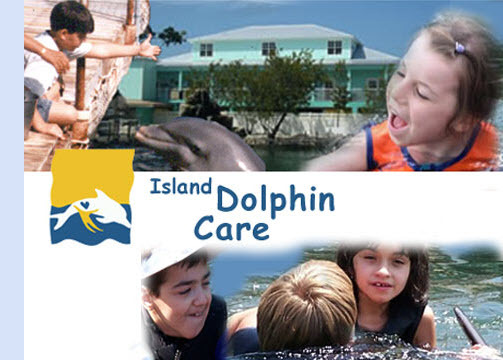 Based on our visit, I found the unique experiences provided at Island Dolphin Care to be a great opportunity for families willing to make the trip to the Florida Keys and go that extra “mile” for their loved one. I would recommend the 5-day program over the other options. “The relationship developed throughout the 5 days with the dolphins can provide increased self-esteem, increased attention, increased commitment to and trust of others, and increased motivation to continue attempting new tasks. ” All of these positive experiences can have a huge impact on the child’s response and progress in current therapies and those in the future. Don’t forget to sign up for our exclusive newsletter as it includes articles just like this one. Simple fill out the sign up form to your right.